It is a little single-hull sailboat of 5 meters long design for all kind of sailor, able or disable people. Neo495 will be available to non-owners, for a better organization tell us your intentions to participate. Mai 2018 * Keelboat French Championship 8 au 12 Mai. 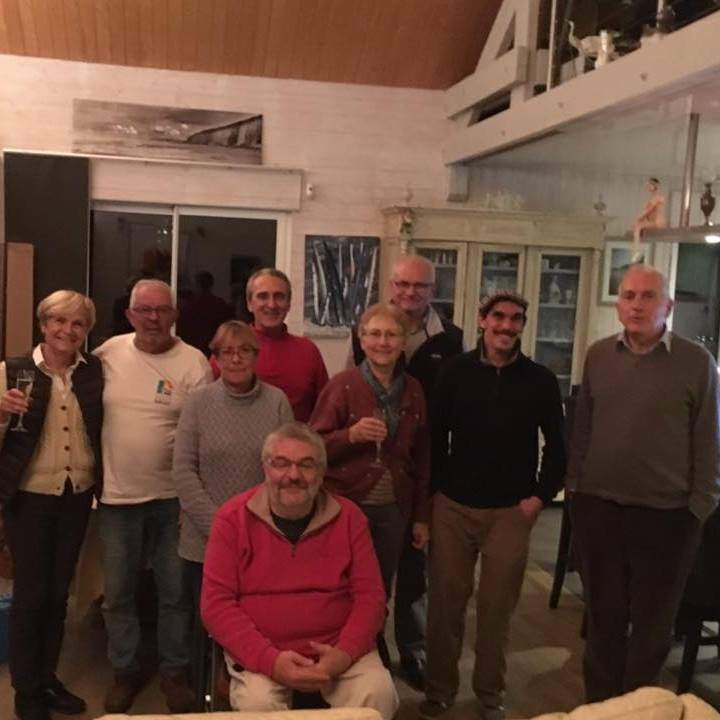 Since 2013, La ClassNeo495 participe at Keelboat French Championship. Juin 2018 * Yacht Club de Nancy organize « 4 Nations Cup » les 24 – 25 juin. Septembre 2018 * Le B.R.Y.C. organize « Final 4 Nations » : du 20 au 23 septembre.